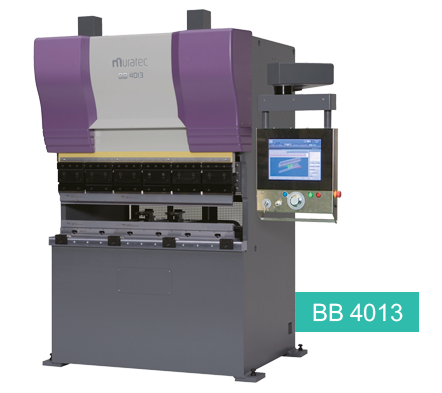 Muratec Ball Screw Press Brake BB4013 is driven by AC servo motor and ball screw mechanism. It has reached high productivity with a fast ram and back gauge plus extremely consistent repeat accuracy. (oilless and noise reduction by the reducer). The small C frame gap makes the frame for more rigid and produces more stable bending across the lower table. 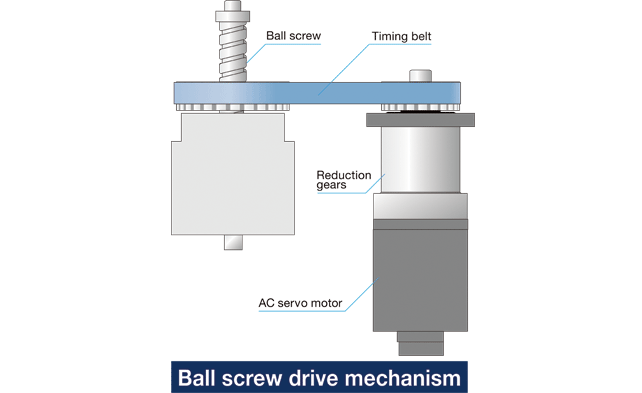 This is a drive method superior in environmental performance including being oilless and noise reduction by the reducer.